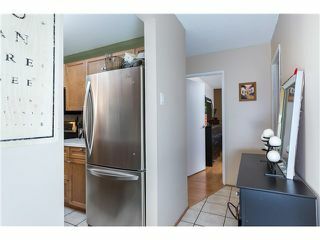 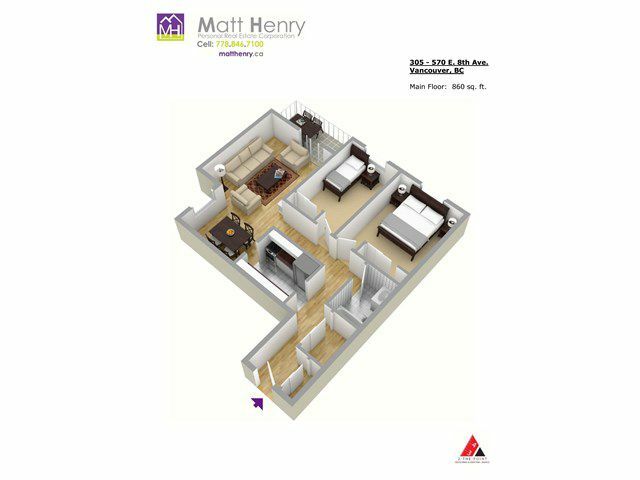 Good flowing 2 bdrm corner unit in Mount Pleasant's vibrant neighbourhood. 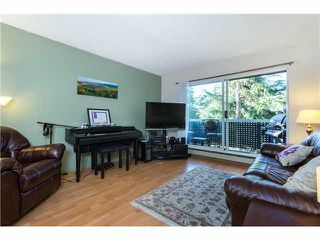 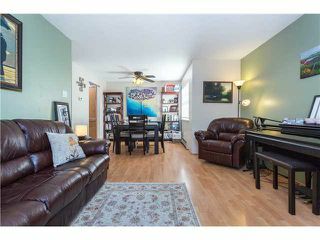 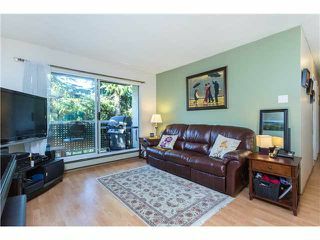 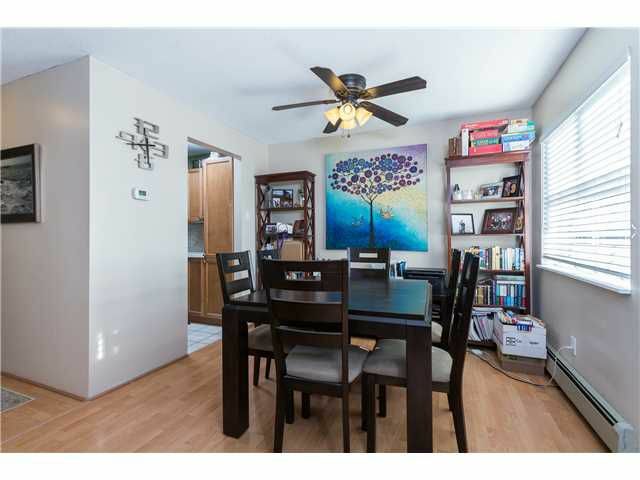 This 860 sf condo has a lrg living area that steps you onto your private treed 13x5 covered deck. 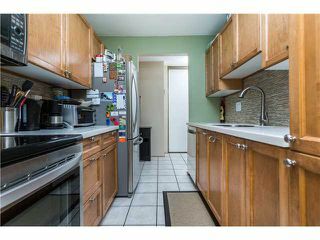 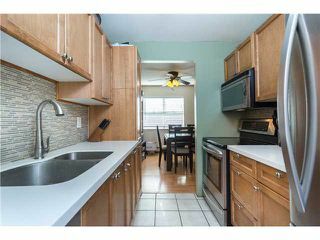 Kitchen has been upgraded w/real wood cabinets, beautiful coriancounters, stainless appls w/bottom mount fridge & smooth top convection ranges. 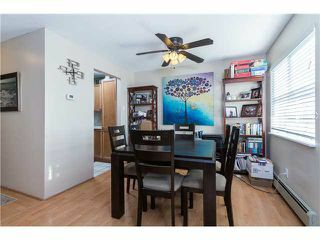 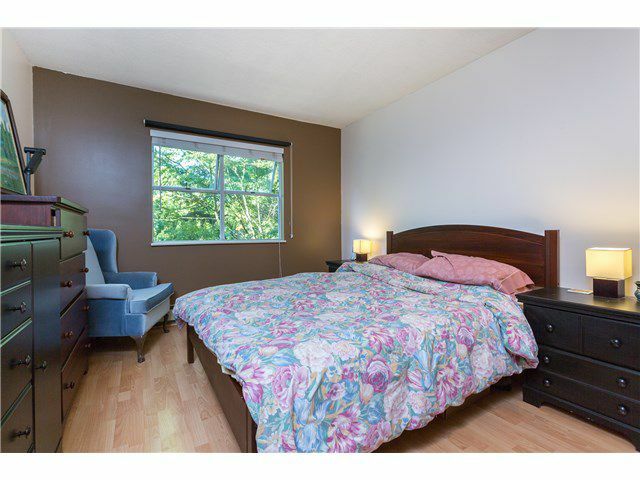 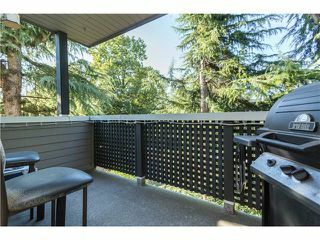 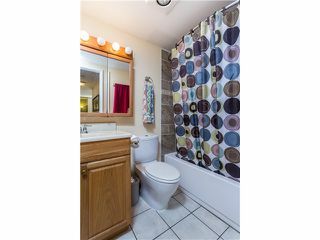 Features an updates bathrm, laminate floors, insuite bike storage, pets & rentals allowed, heat incl. 2 side by side parking. Bldg has been repiped in 2009, boiler & tank in 2009, balcony membrane in 2008, roof 2003, fence in 2015. 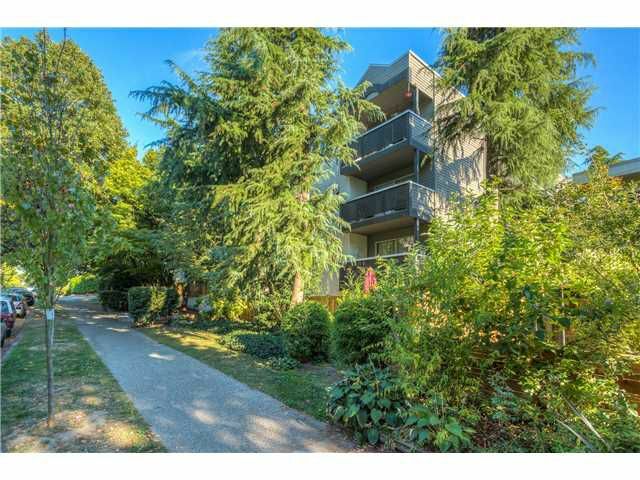 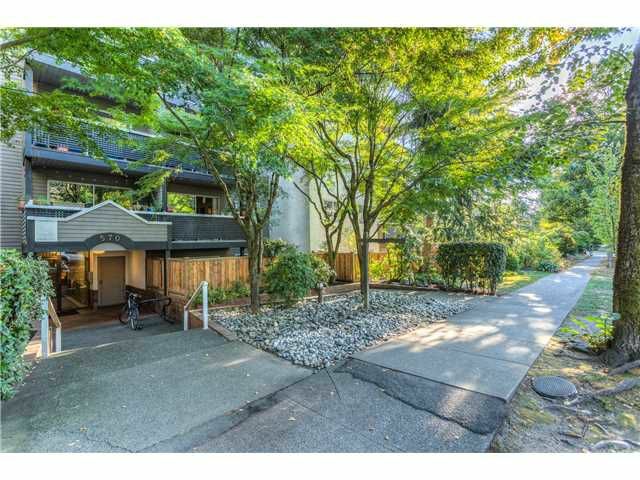 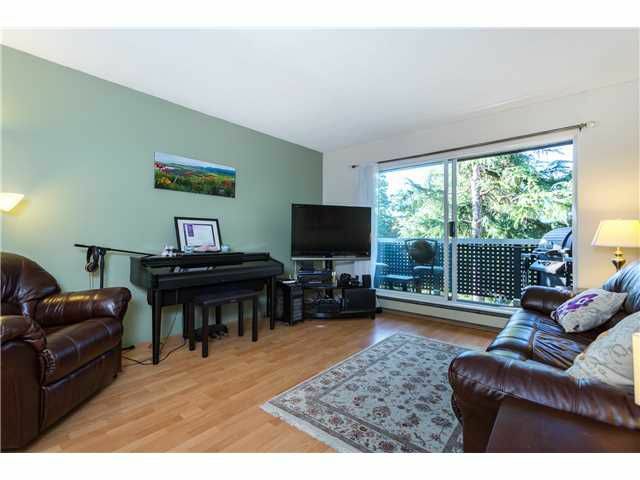 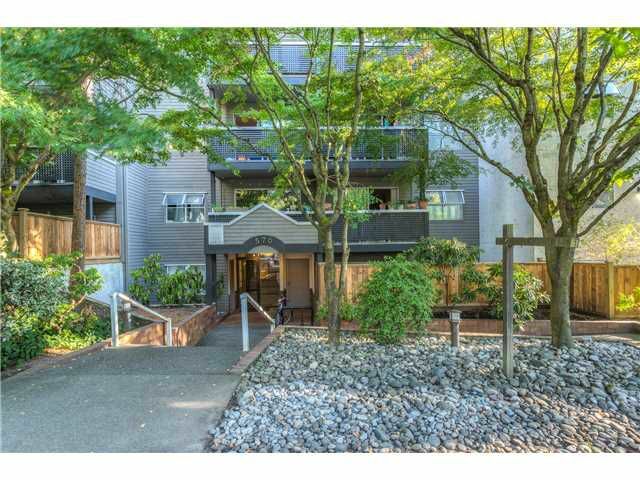 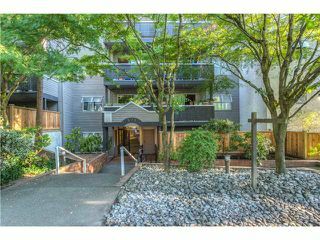 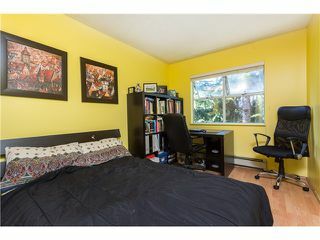 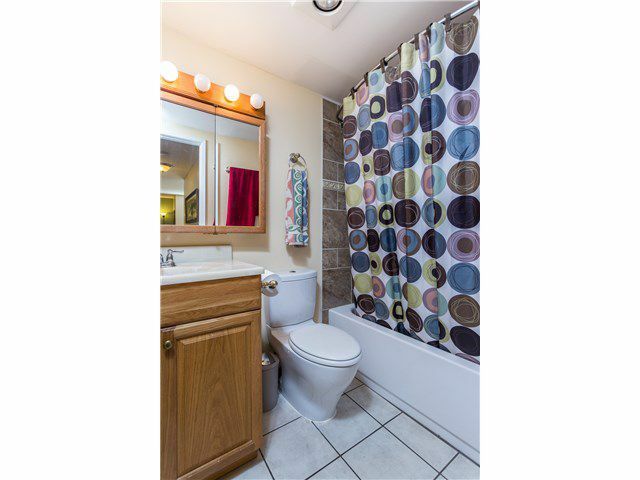 Close to Main, transit, VCC, bike routes & downtown. Open Sunday 3-5pm.